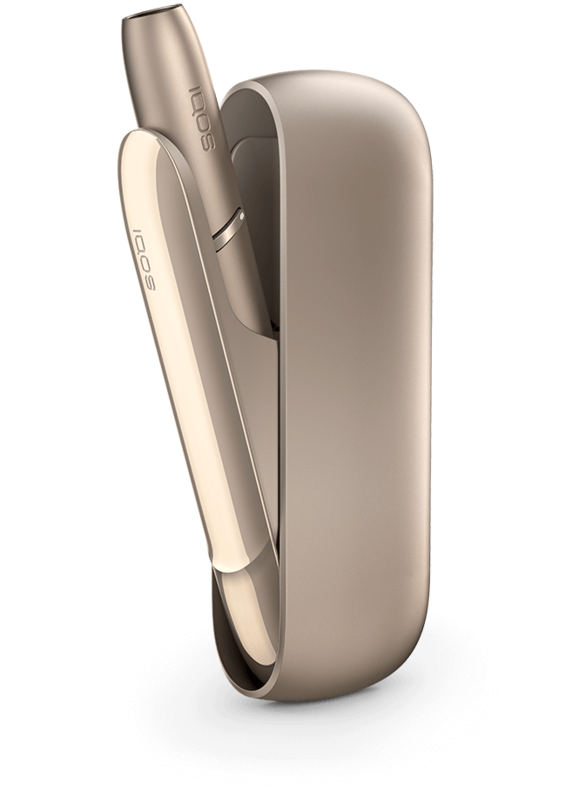 IQOS 3 - the next evolution of heated tobacco technology redefining elegance and intuitiveness that brings the same heated tobacco satisfaction as pioneered with our previous, groundbreaking IQOS devices. 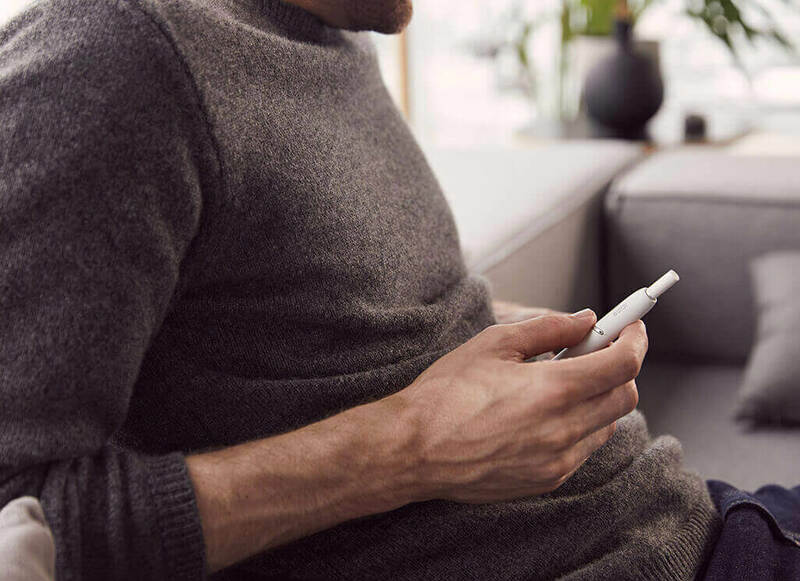 Drawing inspiration from our trusted IQOS users, the new IQOS 3 reflects the voices of over 5 million smokers who made the leap towards a smoke-free alternative. The result - your best IQOS ever. An all-new design integrates beauty and function for IQOS 3. Edges have been elegantly constructed for a more natural in-hand feel while mechanical buttons have been repositioned for greater intuitive access. A reimagined door design opens seamlessly from the side to reveal the smallest IQOS holder we've ever created and enhanced vibration and LED illumination functions provides a more responsive experience with every use. Intelligently designed, the new IQOS 3 syncs with our downloadable Bluetooth app, IQOS Connect (for Android). Always stay notified of your battery levels, when it is time to clean, or even where your IQOS is located. This cutting-edge heated tobacco system comes in four stunning finishes to bring a new level of charm to your tobacco moments. IQOS 3 is engineered to last. Our new IQOS ProtectPlus™ System uses robust materials and fortified design to safeguard your heated tobacco system. A robust outer shell enhances shock resistance while stress-tested door openings provide guaranteed performance, even after many uses. 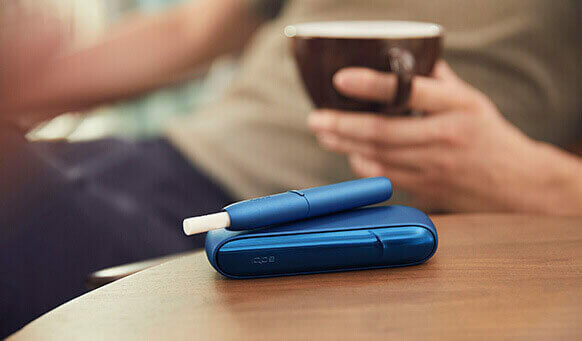 We give you peace of mind that your IQOS will remain your reliable companion with a longer battery lifespan. 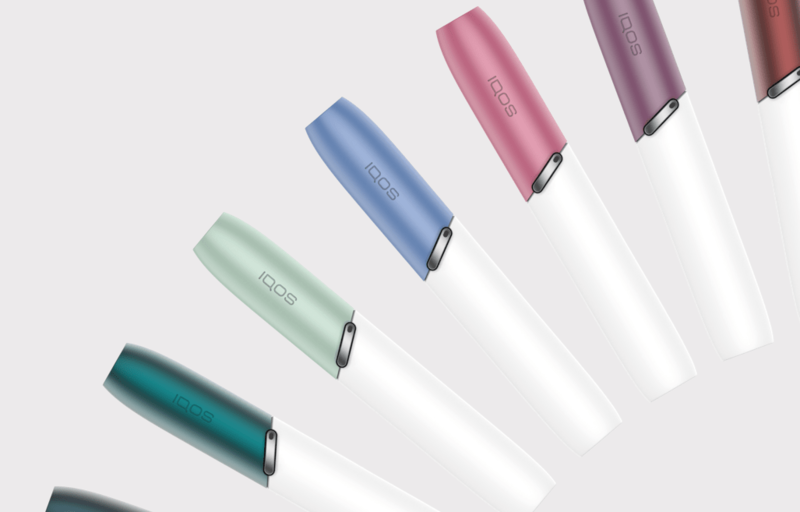 The new IQOS 3 is designed to weather with a greater range of temperatures so that you have guaranteed performance across a range of weather conditions that you and your IQOS encounter. Indoors relaxing or out on a stroll, your IQOS 3 goes with you. Colorful. Elegant. Unforgettable. 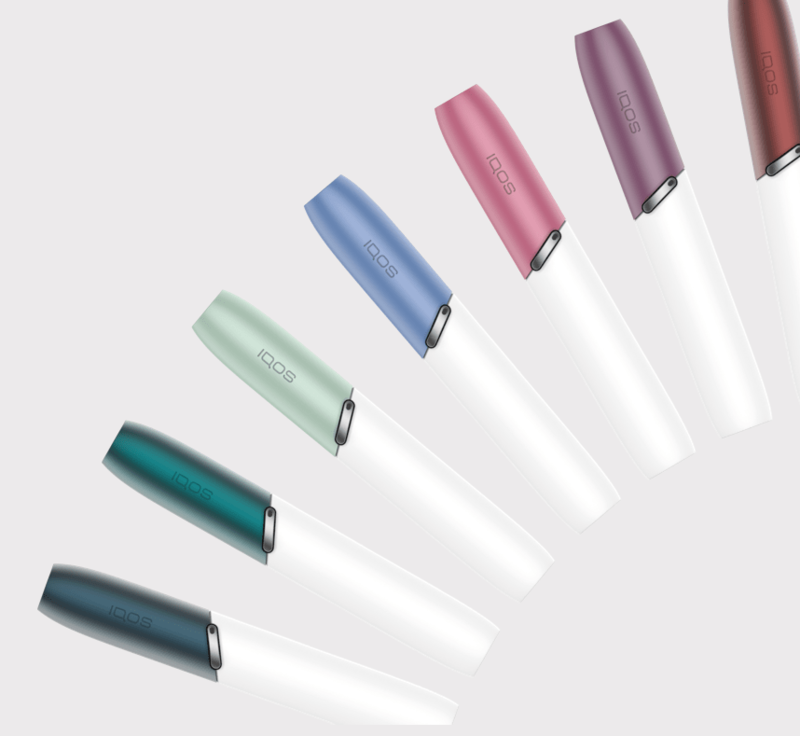 Our accessories are designed with the highest quality materials to protect your IQOS 3 and to perfectly complement your lifestyle. 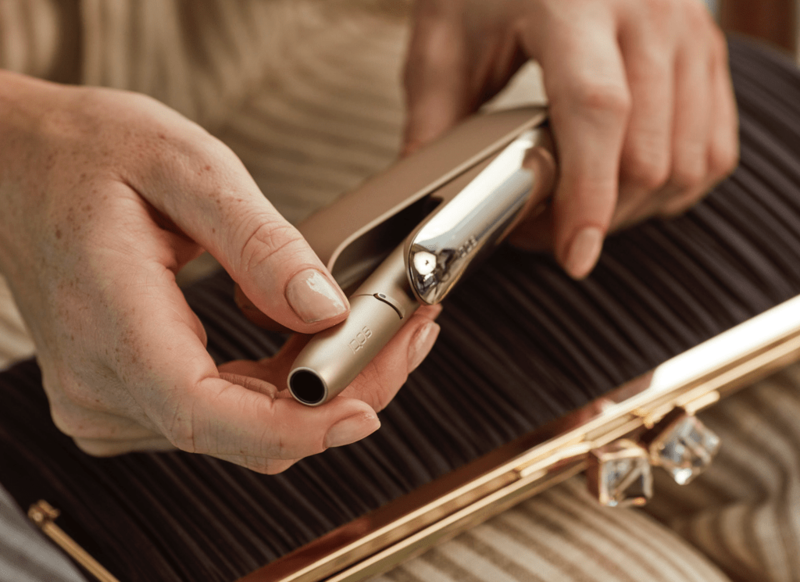 Explore over 500 combinations of new dazzling caps, door covers and leather pouches for the perfect finishing touch to your heated tobacco system across any occasion. Whether you're at the beach, strolling the city streets or hiking in the hills, get equipped with the gear to always make the most of your tobacco moments. 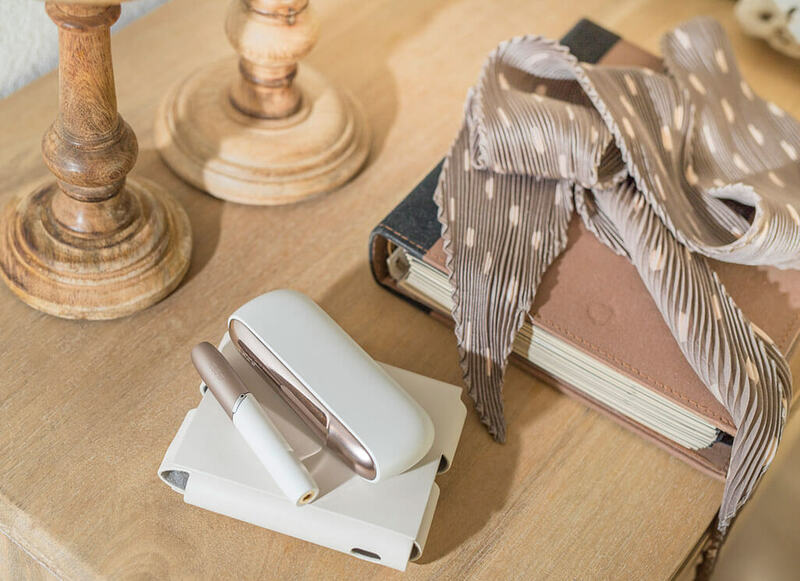 IQOS 3 is the evolution of heated tobacco technology that takes the best from our classic heat-not-burn devices and propels them into a redefined realm of elegance, design and intuitiveness. Change is indeed beautiful with the new IQOS 3. We have learned over the course of three years what it takes to make the IQOS experience your best IQOS experience ever. 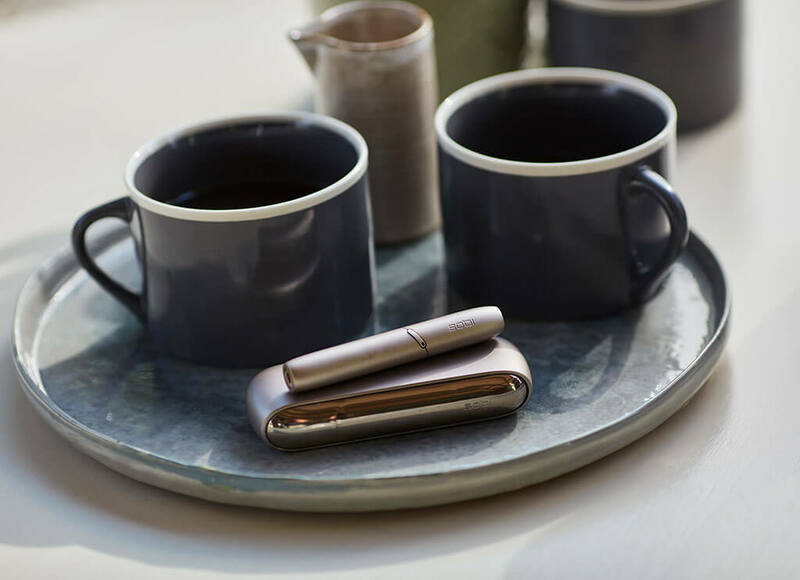 Our vision is to take a completely reimagined design, a more resilient form, longer battery life and even greater selection of IQOS accessories to elevate your ordinary tobacco experiences to new heights. 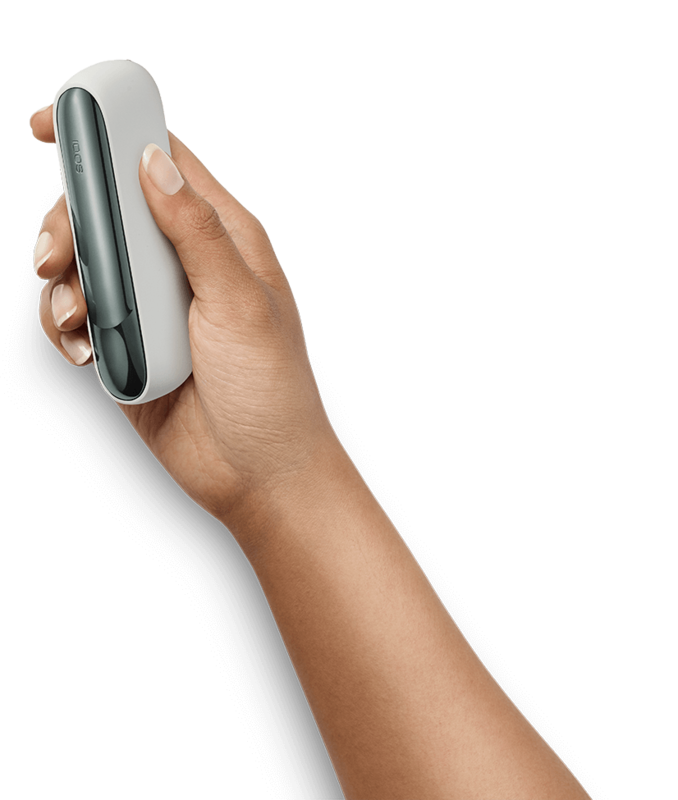 This is the new IQOS 3. This is the heated tobacco system that you've been waiting for.